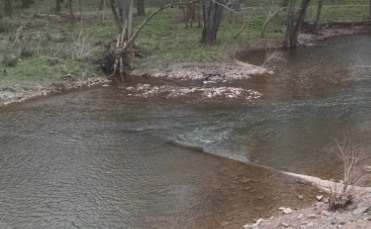 and Marsh Creeks at Pennsylvania-Maryland State line, and 52 mi upstream from mouth. PERIOD OF RECORD.--May 1942 to current year. at site 60 ft downstream at present gage datum. REMARKS.--Occasional regulation at low flow from Lake Heritage and other unknown sources upstream from station. gage height, 25.42 ft; minimum discharge, 0.0 ft3/s,  July 24-29, 1966. June 1889, from information by local residents. 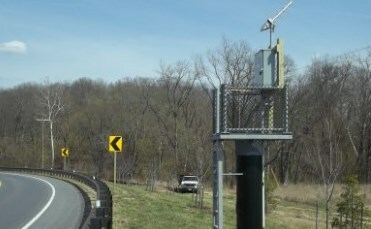 the Maryland Department of Natural Resources and the U.S. Geological Survey.